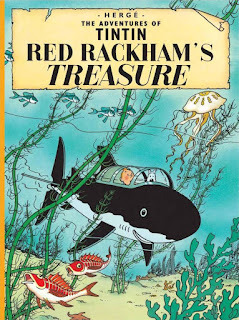 Alien Explorations: Shark minisub from "The Adventures of Tintin And Red Rackham's Treasure" references Dali's The Painter's Eye? 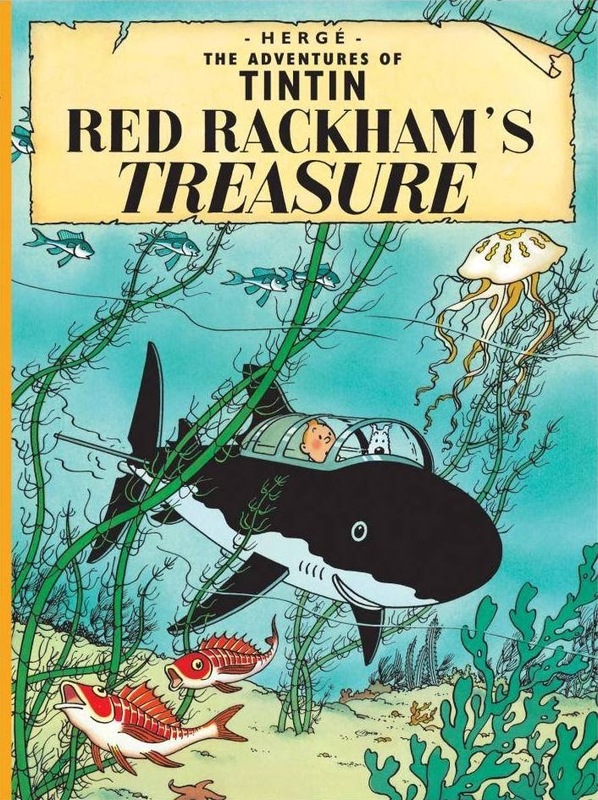 Shark minisub from "The Adventures of Tintin And Red Rackham's Treasure" references Dali's The Painter's Eye? 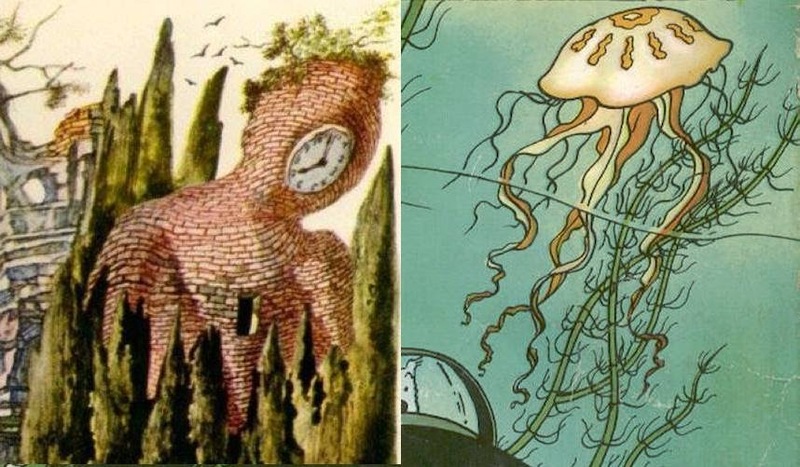 a) References Dali's The Painter's Eye from 1942? b) The babies or midgets in the tree become the fish. 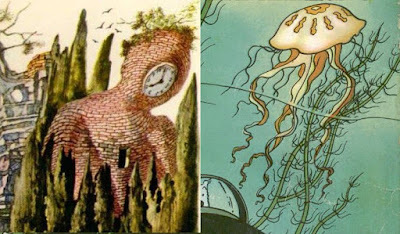 c) The humanoid building with a clock face becomes the jelly fish. d) The hairpins on the tree branch become the frame of the cockpit bubble. e) The main figure's giant eye becomes the shark's eye, while the outstretched arms become the body of the shark, while the legs become the lower front fins. f) The tree becomes the long sea weed.